How to run paid advertisement in Pinterest – Are you still in the search for the ways to run paid advertisements in Pinterest? If yes, then you are at the right place. Pinterest ads recently became available and they are in much demand already because of the amazing benefits they provide. These ads are suitable for every type of business be it small, medium or large sized business. Here we will discuss how to run paid advertisements in Pinterest. 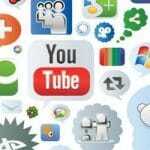 There are many social networks that offer these type of services. But what makes Pinterest different from all of them is the reach to people. Most of the people now use Pinterest both from a user and a business perspective. If you still are not using Pinterest to run your advertisements then you really should start doing. How is Pinterest worthy for your business advertisements? 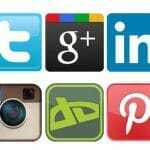 Pinterest is one of the best social media networks that is perfect for your business advertisements. Pinterest is famous on a global scale which is the major advantage of using it. Eventually, you will get global customers and more profits like never before. Pinterest is definitely a value ad platform for your advertisement business. Different pinners around the globe make so much of money. Reason being so many people use this social media platform. There are more chances of people to buy a product when they see it. Therefore, if your business ad is still not on Pinterest then it is the time to do it. 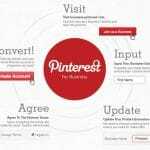 Some of the benefits of promoting your advertisement on Pinterest are as follows. 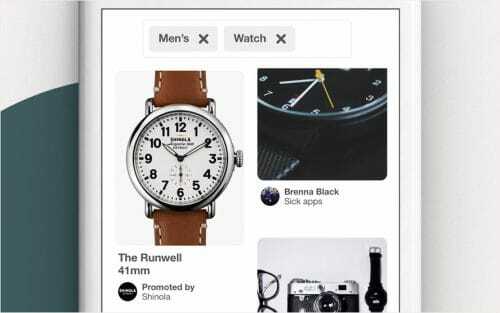 These advertisements on Pinterest creates awareness about your product or services. More people will come to know about you, more chances will be them turning into customers. Posting advertisements on Pinterest also allow you to interact with your customers. Good interaction with your customers will automatically increase the chances of them buying your services. As Pinterest is an effective and famous platform, it helps in increasing the traffic to your website as soon as you post an advertisement on it. Paid advertisements aka promoted pins are really easy to create. The steps will sound really simple but only when you will do them correctly. Below mentioned are few of the details you can follow while creating a promoted pin on Pinterest. If you do not have a business account then you can turn your existing account into one. Or you can simply make a new business account. You will need to post some pins in your business account before actually posting a promoted pin. After adding pins select the type of campaign you want to add a pin. The campaigns are awareness, traffic, and engagement. You can choose from the aforementioned according to the business you have. Next step is the picking of the promoted pin. If you are not sure about what pin to choose then Pinterest has the feature to make you decide. The next step would be the selection of your audience. The audience you will choose will get to see your post. So, do not forget to choose your audience wisely. 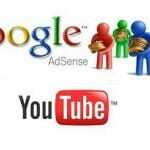 As the traffic rate will depend on the type of audience you will choose. Then, the last step would be, “pay for the results”. 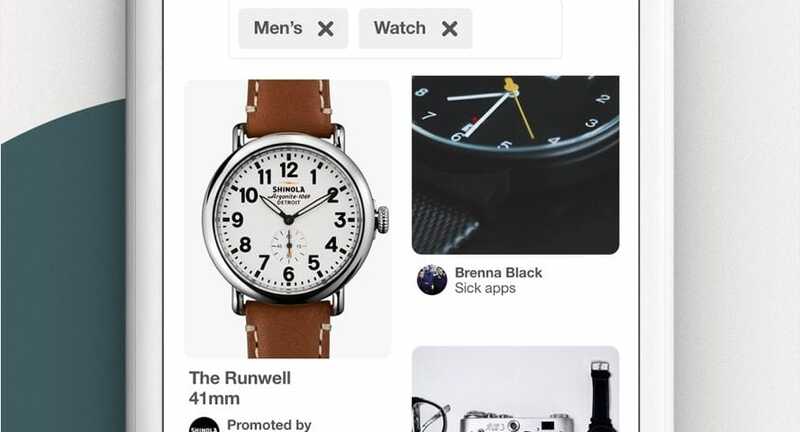 Pinterest also allows you to track your results. This will eventually help you in selecting the pin that gets the most attention. How can you maximize the results on Pinterest? Now, if you are wondering how can you maximize the results on Pinterest then we have answers for it. Below mentioned are some of the points you can ponder on to get the best and desired results. Do not forget to post high-quality content. Use images to enhance the quality of the ad. So, I hope this might have been of some help to you. These were the best ways on how you can run paid advertisements on Pinterest. Pinterest is a very beneficial social media platform to be in and your ads will definitely earn more profit. Therefore, go ahead and now run advertisements of your business on Pinterest.